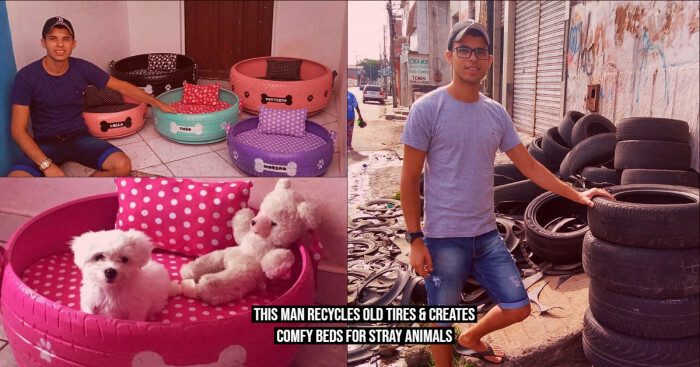 Life’s greatest joys lie in the little things. 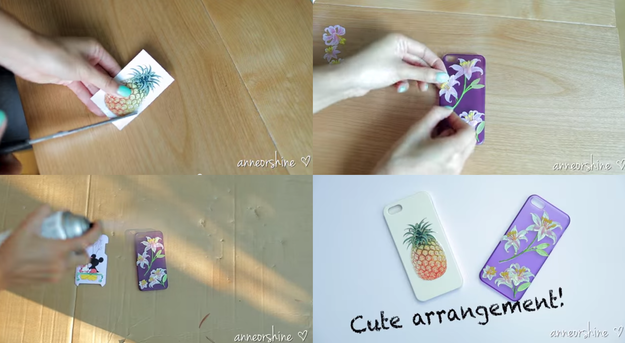 Sprucing up a DIY phone case can surely bring you that joy. 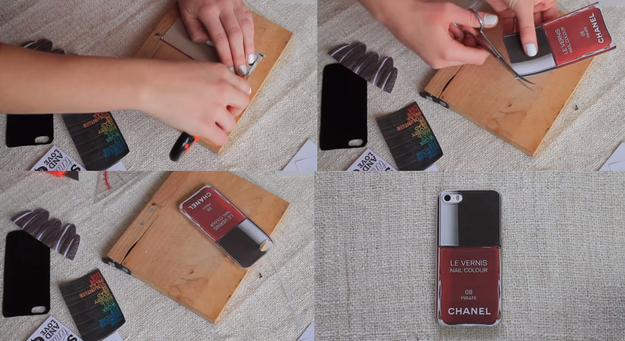 And, a DIY phone case can be a great instrument to get your creative juices flowing. 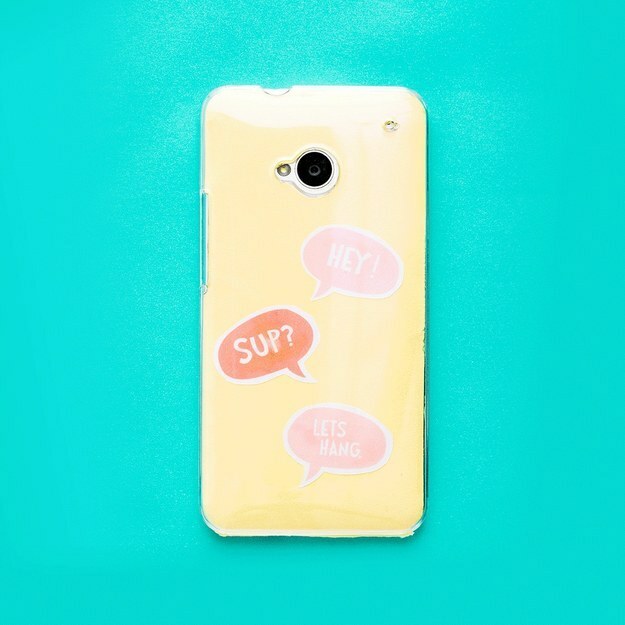 If you’ve been considering a DIY for your phone case, just go ahead with any of the 25 DIY phone case ideas given below to reinvent it rather than buying a new case. 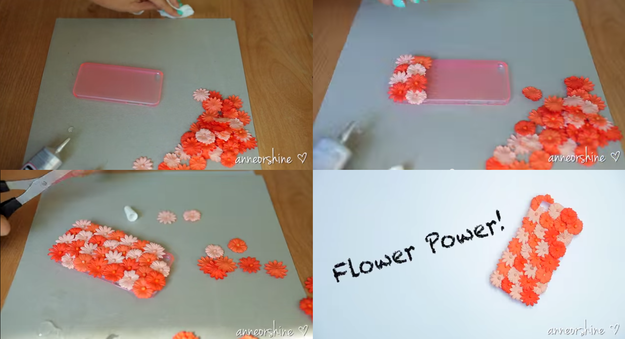 These ideas can easily be applied to any type of phone case, tablet case and the like. 2) Time to play with colors! 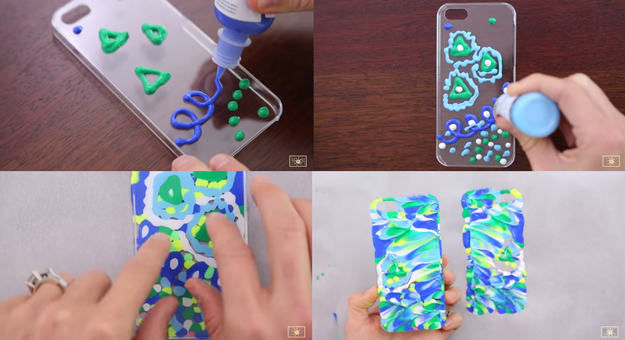 Splash different colored paints over your case to get this vivid look. 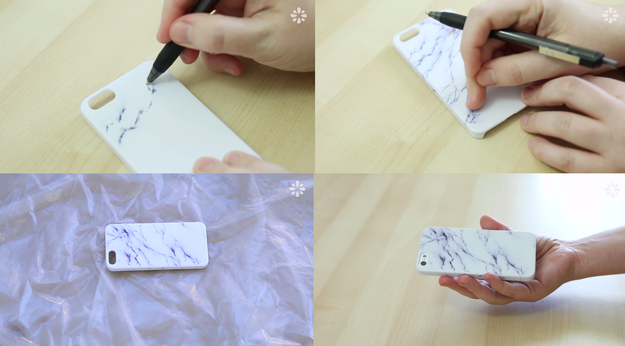 3) Use gel ink pen for a chic white marble look. 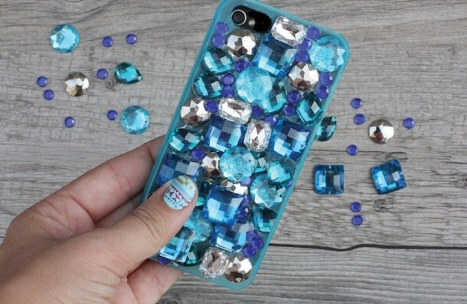 5) Set nail paint bottle as your background image and totally nail it with this case! 6) Go traditional way! 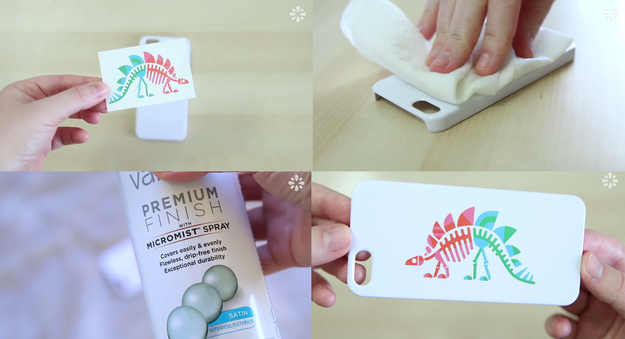 Apply your favorite stickers and spray clear varnish for a custom look. 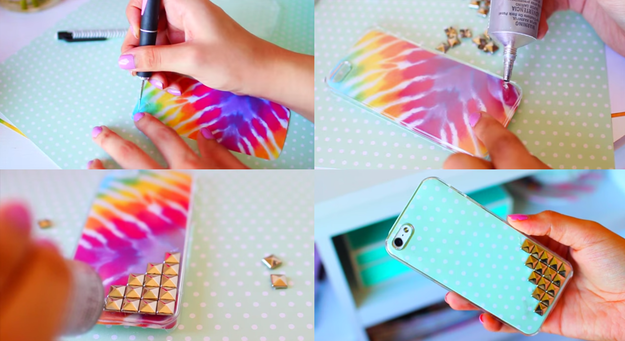 7) Fasten few studs on a plain case and keep on changing the background whenever you feel bored! 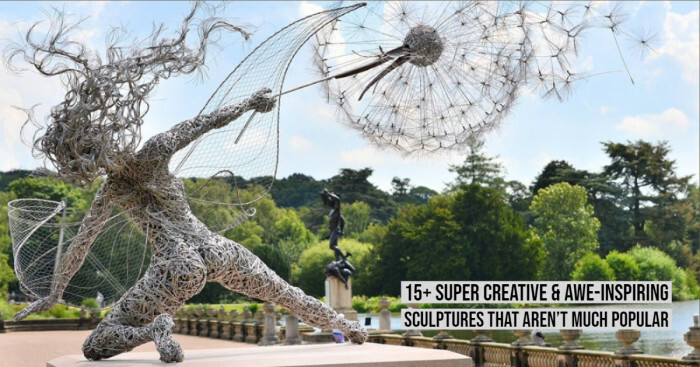 8) Wondering what to do with the wilted flowers? 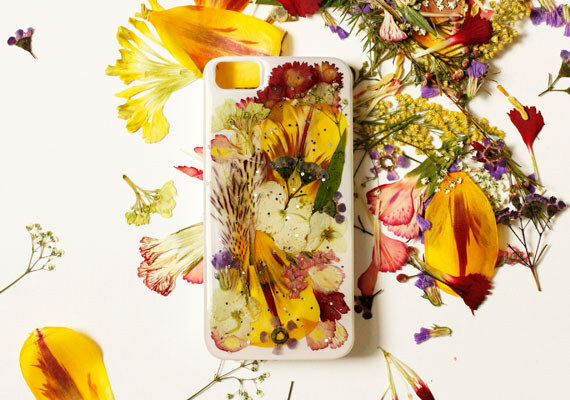 Pressed flower phone case is the perfect solution. 9) Love Maths? 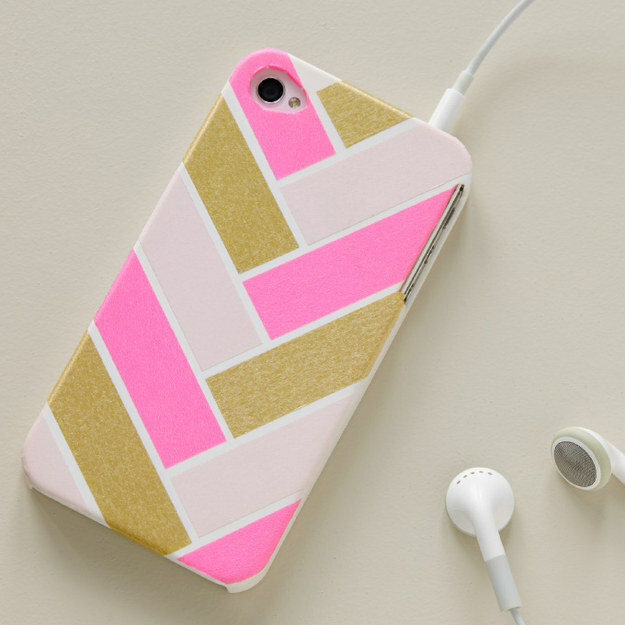 Use washi tape to make geometric patterns like these. 10) What! A phone case with macarons and donuts? Sweet no? 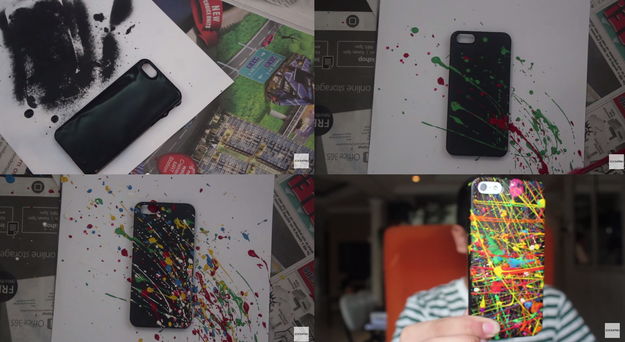 11) The whole constellation on your phone and that too with just a simple paint! Amazing. 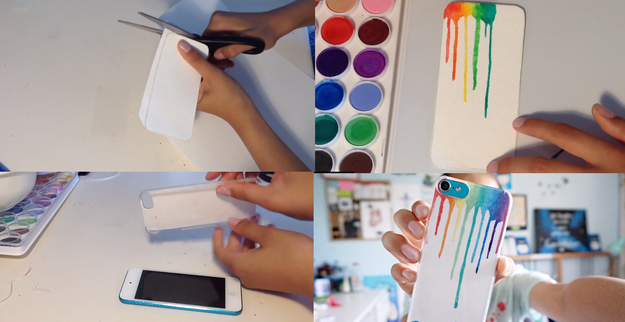 12) Create inlay by tracing out your phone on paper and frame the rainbow with watercolor trails. 13) Go bling with your favorite crafting gems. 14) Tattoo your case & seal it with spray. 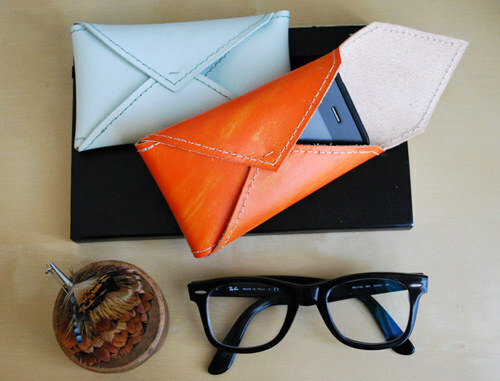 15) A leather case this! 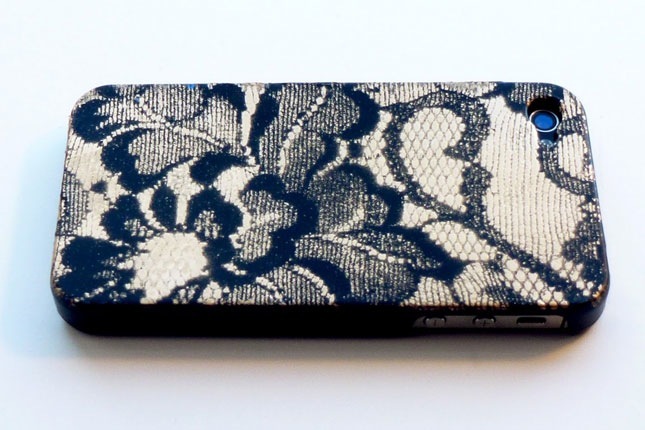 A phone case can’t get any more classy. 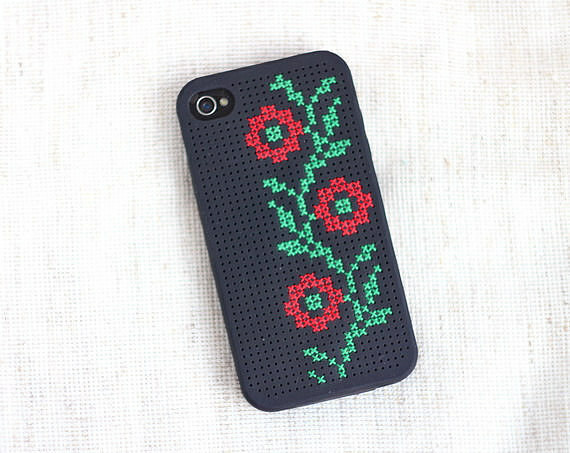 16) A fashionable cross-stitch case like this is an evergreen thing. 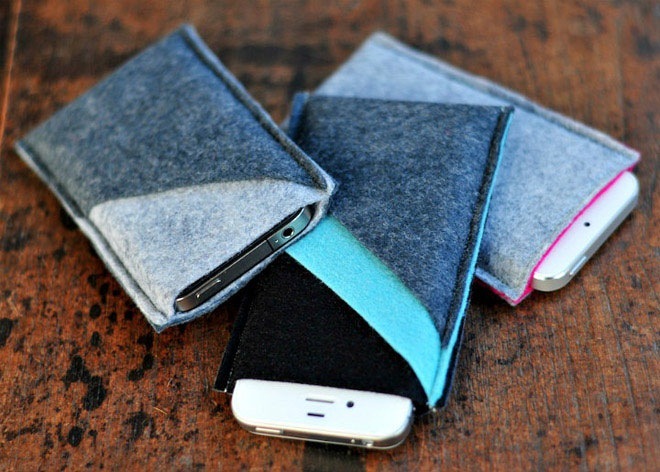 17) This wool felt sleeve case is so warm and cozy! 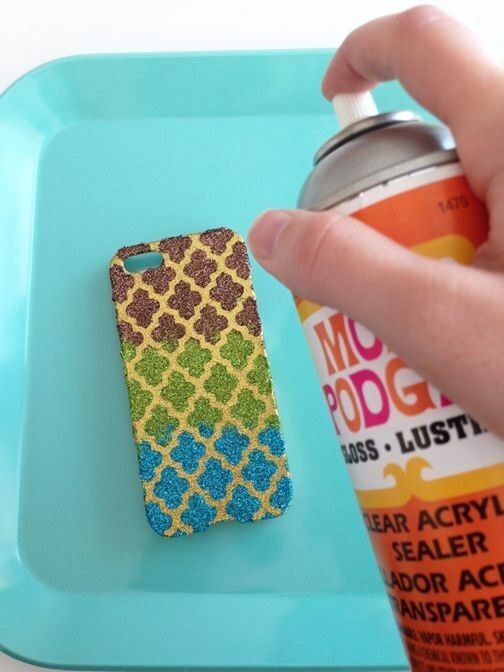 18) Use lace as a stencil for this spray glossy lace case. 19)Oh, you beauty! 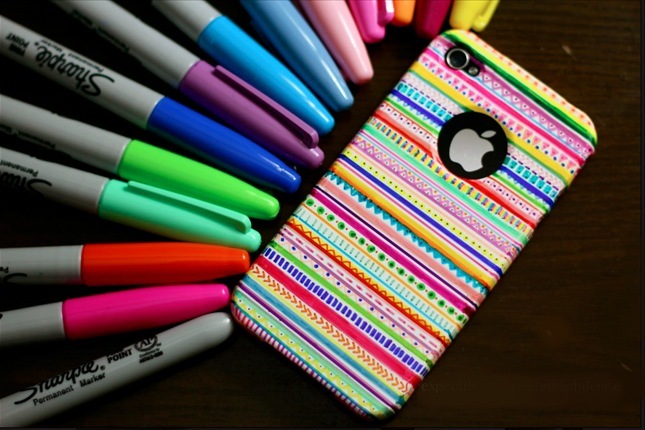 This Sharpie Tribal Print case is in trend. 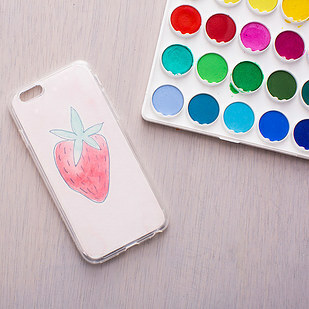 20) Make an impression with this messy yet vibrant looking impressionist case. 21) Create your own custom prints by using doily cut-outs, spray shellac & mod podge. 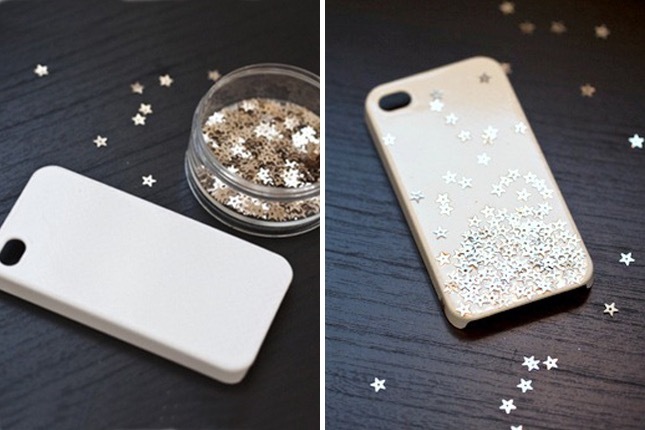 23) Spray adhesive, glitter & a stencil make for an awesome case. See for yourself! 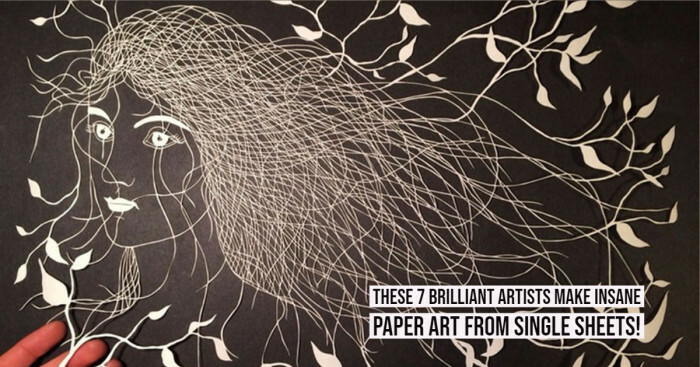 24) Decoupage a design of your choice and calm the creative chaos within. 25) All you need is a coloring book for a printable design to fill with watercolors and you have this. 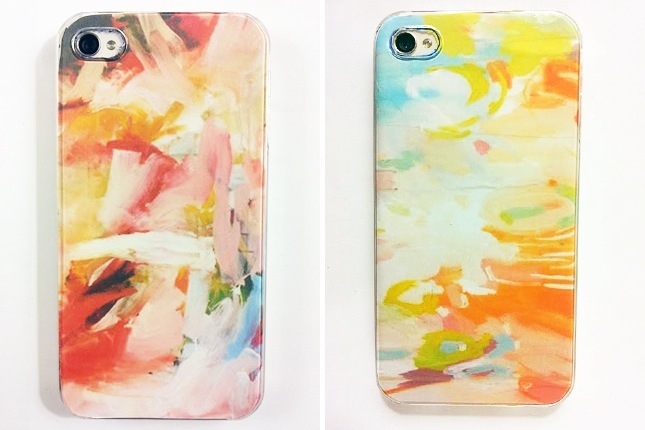 Now give one of these 25 simply elegant to flashy designs a try and create your own one-of-a-kind phone case! And tell us which one’s your favorite.